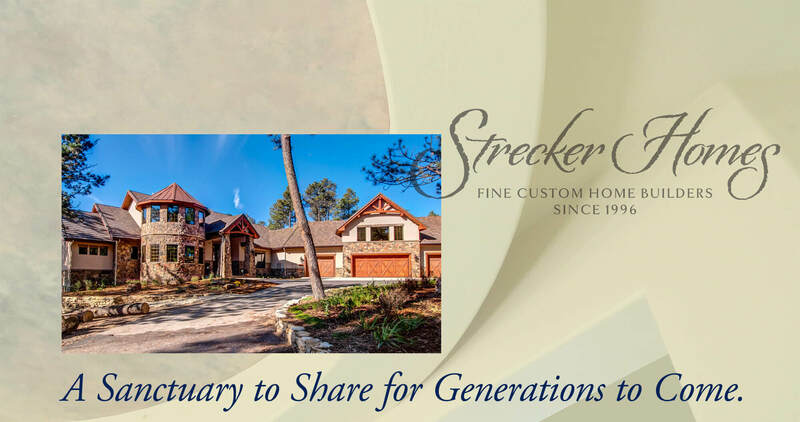 Your Strecker Home is finely designed and crafted to be a sanctuary to share with family and friends, for generations to come. Your home lives in your imagination. 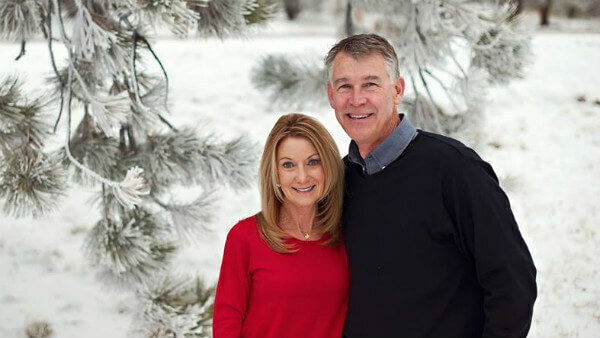 Doug and Terri look forward to making your dream home a reality. It’s your dream. 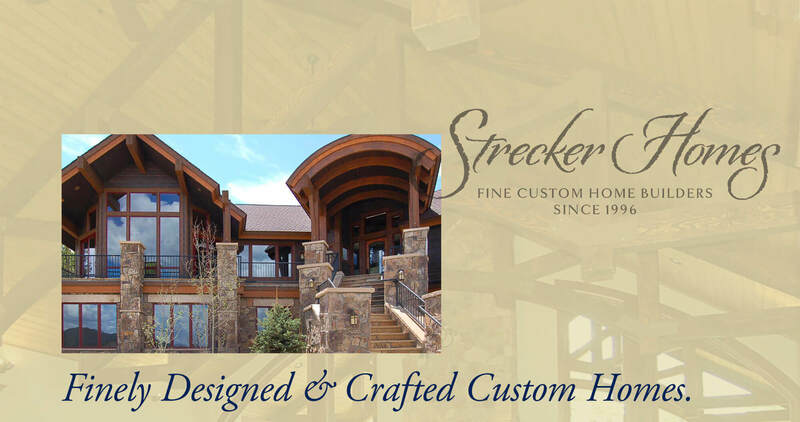 Strecker Custom means any style you can imagine. "Doug came to us highly recommended and was a blessing to us from the moment we met him. He was patient, thorough, and very considerate of our situation. We trusted him completely and are extremely happy with our new home, which he finished in exactly the time frame promised! Thank you, Doug Strecker of Strecker Homes, for building our beautiful new home and helping us heal!" Doug Strecker with Strecker Homes was a complete joy to work with. His team had such an attention to detail, and came to the table with even a greater creative vision for our home than we originally had. When our home was finished (and quicker than expected), it completely blew us away. 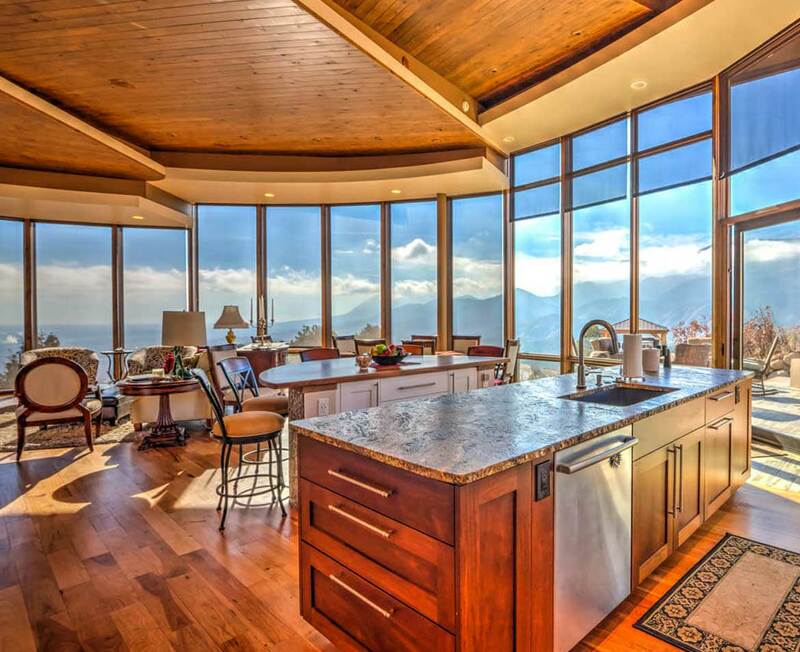 There is not a single guest who does not feel the warmth and who does not respond with a jaw dropping, "WOW!" Thank you Doug for building us such a beautiful home." Doug and his team tackled a difficult challenge we had with a dramatically sloped lot. 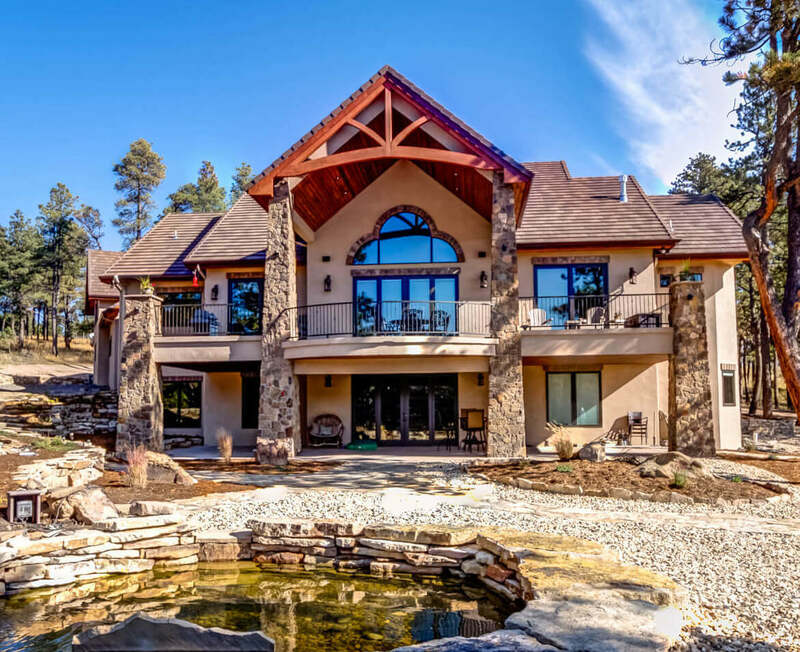 Even though other builders said it couldn't be done, Strecker Homes solved the engineering and architectural issues and made our dream a reality. Doug is a pleasure to work with and his wisdom and experience set him apart from the crowd." 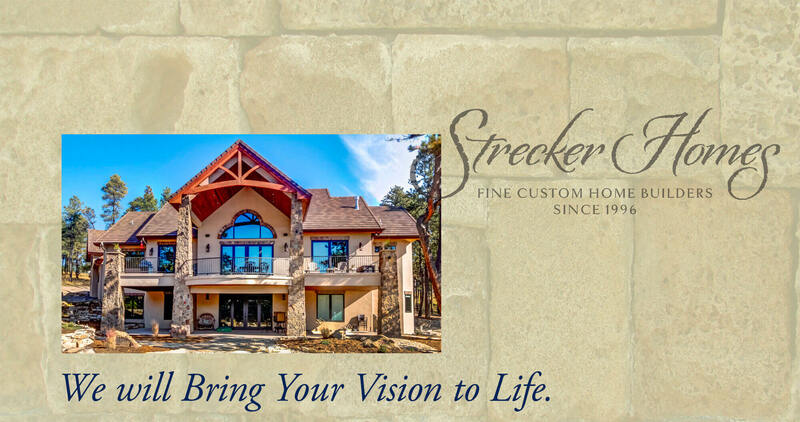 Curious about what Strecker Homes can offer you? Contact us to set up a no obligation consultation. We'd love to get in touch and show you how we can make your dream home a reality. 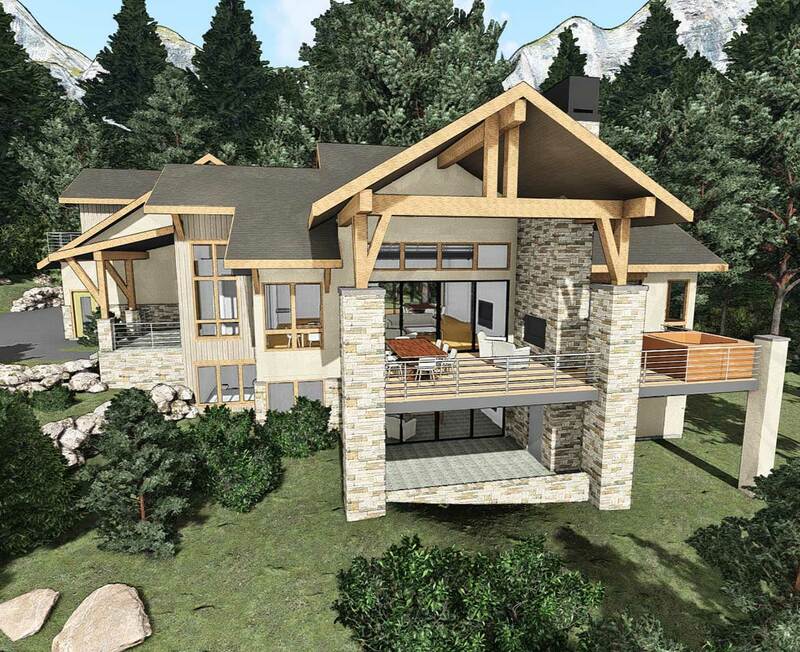 Strecker Homes is a premium custom homes builder in Southern Colorado. Doug Strecker and his team have helped make dreams a reality in Colorado Springs, Breckenridge, Monument and more. With 15 years of experience. this team is ready to give you home of your dreams. Click here to schedule a consultation. Website designed by Incognito Marketing.